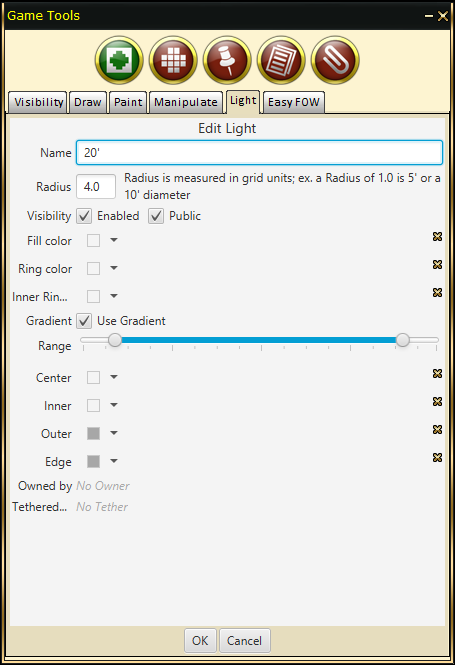 The light menu dialog allows for creating, managing and deleting lights. Lights can be placed on the map or attached to tokens. Visibility Toggle: Turns the light On or Off for everyone. 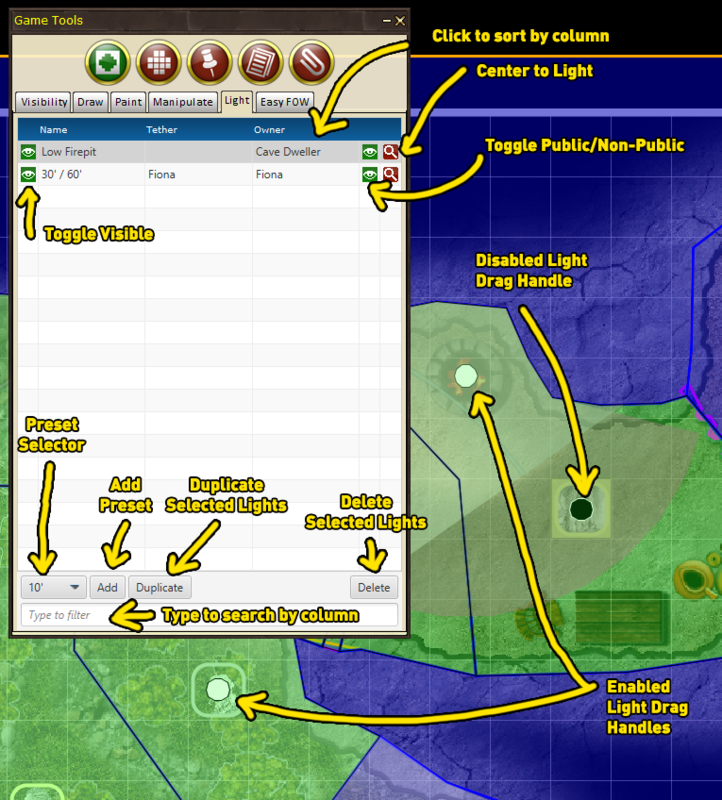 Map Focus Button: Refocuses the map of the light. Size: Selector for light size. Add: Creates a new light. Duplicate: Duplicates a current light. Delete: Deletes a selected light. Filter: Filters lights by name. Enabled: Turns the light On or Off for everyone. Public: Toggle whether the light is Public or Private (Owner only). Fill Color: Color selection for fill. Ring Color: Color selection for ring. Inner Ring Color: Color selection for inner ring. Center: Color selection for gradient color. Inner: Color selection for Inner circle color /20. Outer: Color selection for Outer circle color 10/. Edge: Color selection for Edge color. 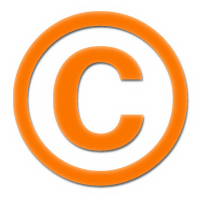 Owned By: Set token/character as owner of the light. Tethered To: Tether the light to a token/character. 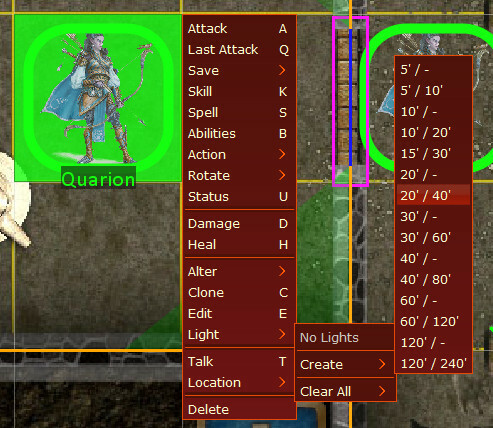 The easiest way to add a light to a token is to use the Right-Click Menu. Right Click on the token. You can manipulate the light on a token from the Draw Tools->FoW->Lights.